April Fools’ Day is a great time to loosen up and have fun! But not without purpose, of course. 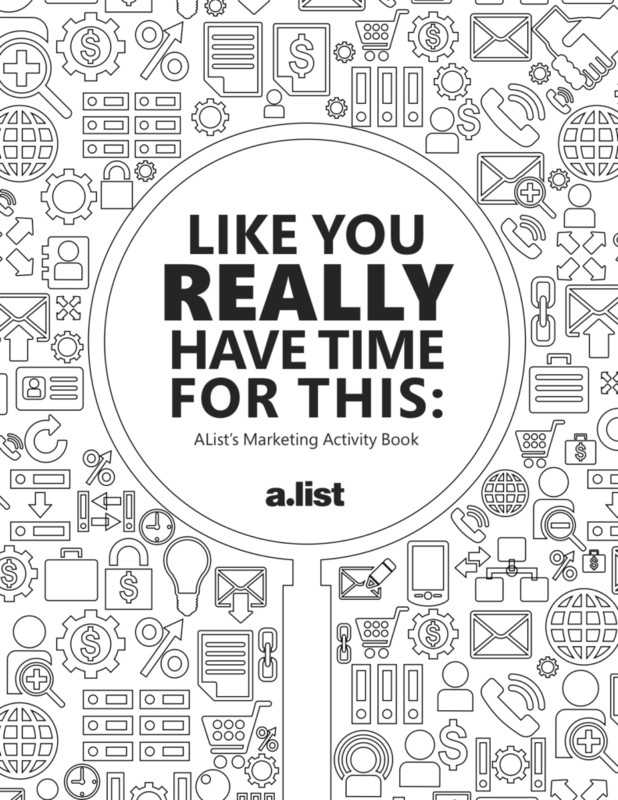 With our activity book for marketers, you can entertain your inner child, bond with your peers or coworkers and flex your creativity and problem-solving muscles. The printable version of the book can be downloaded here.